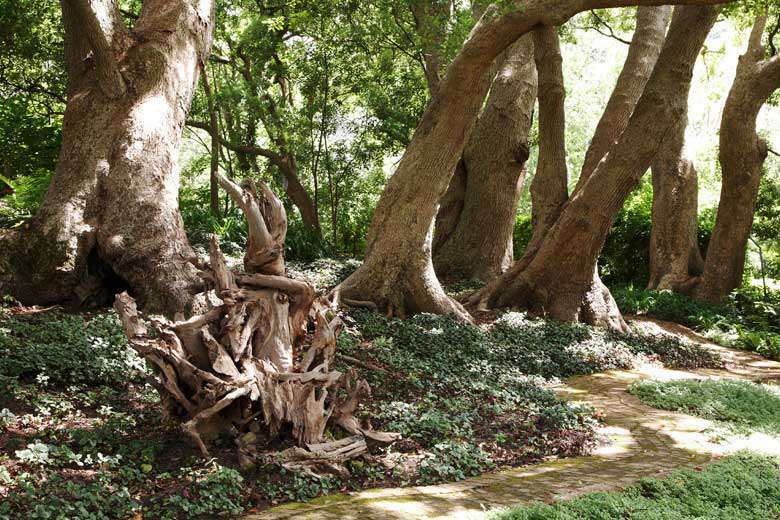 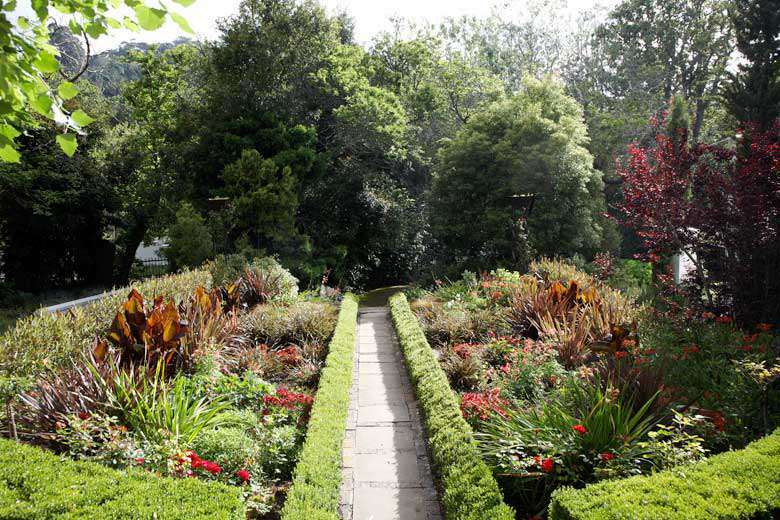 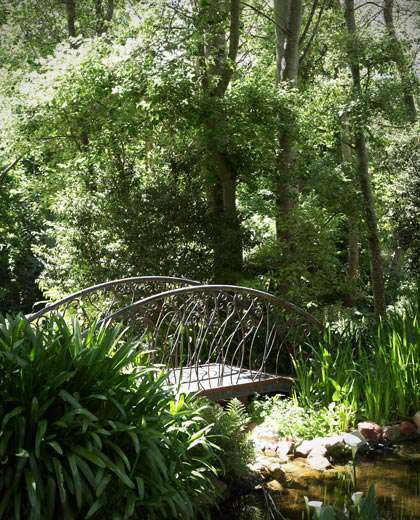 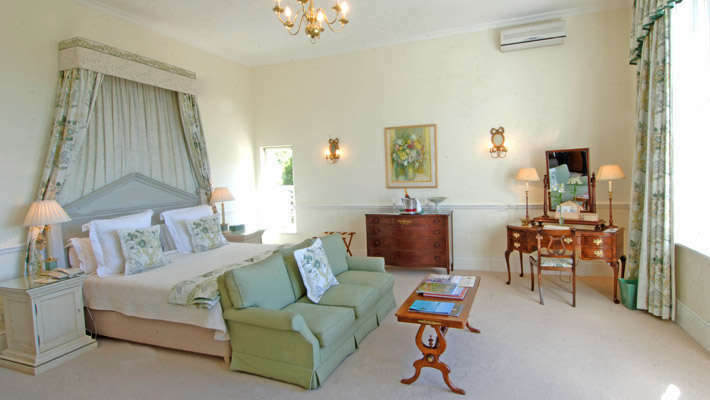 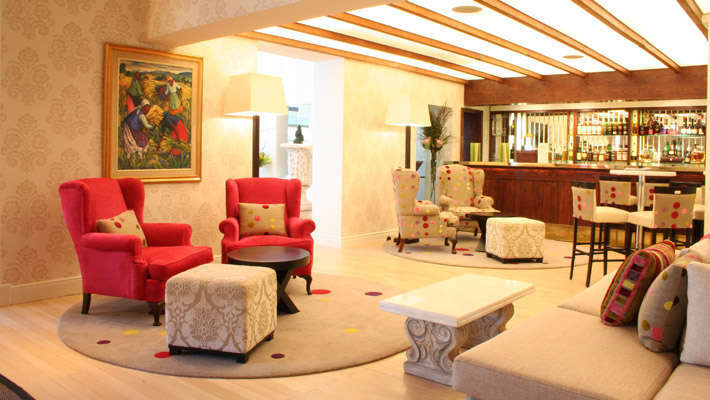 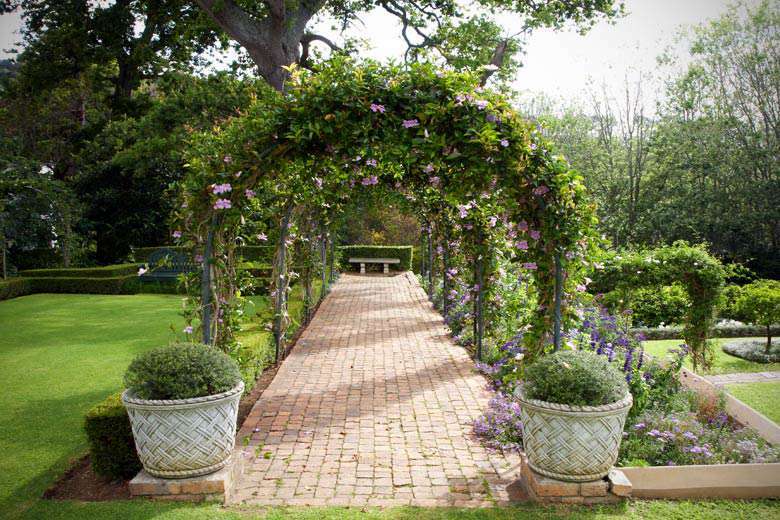 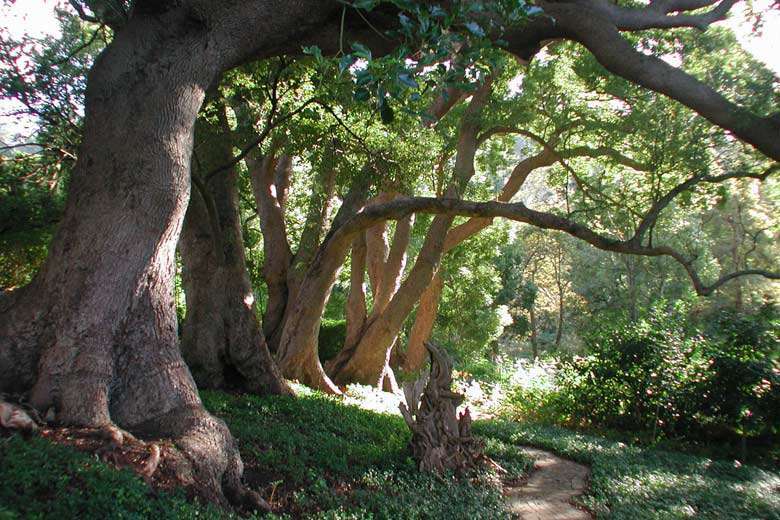 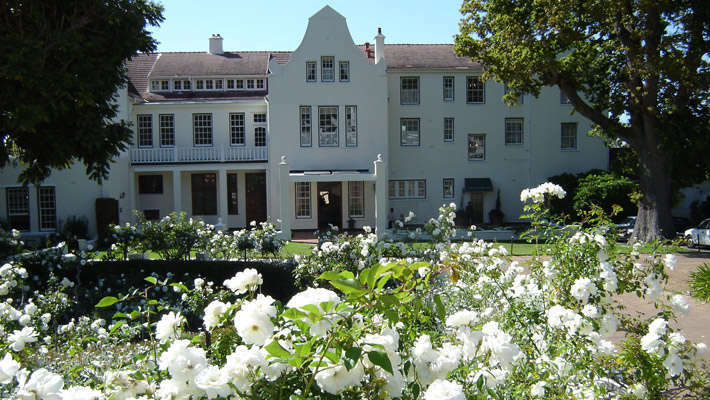 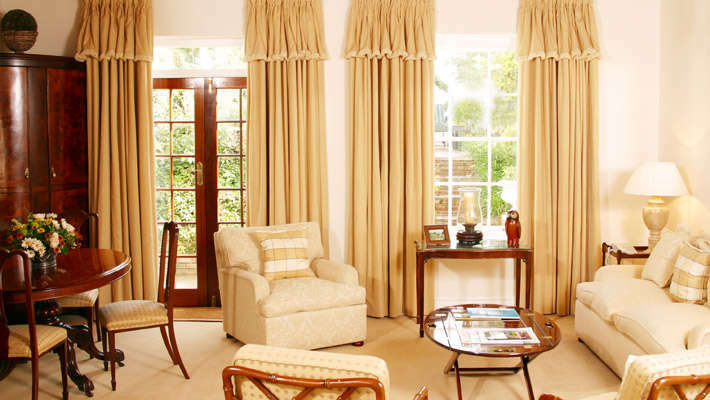 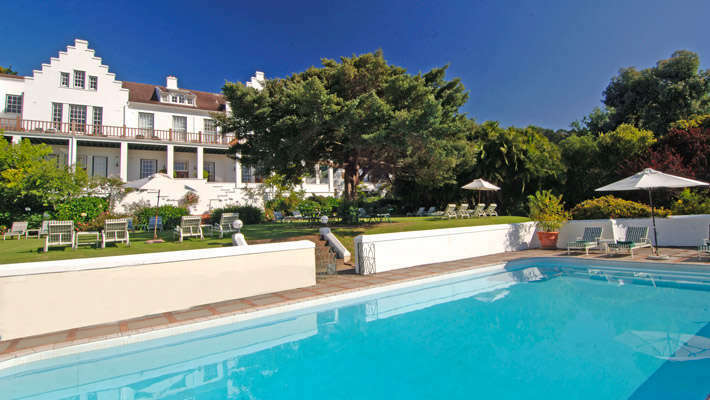 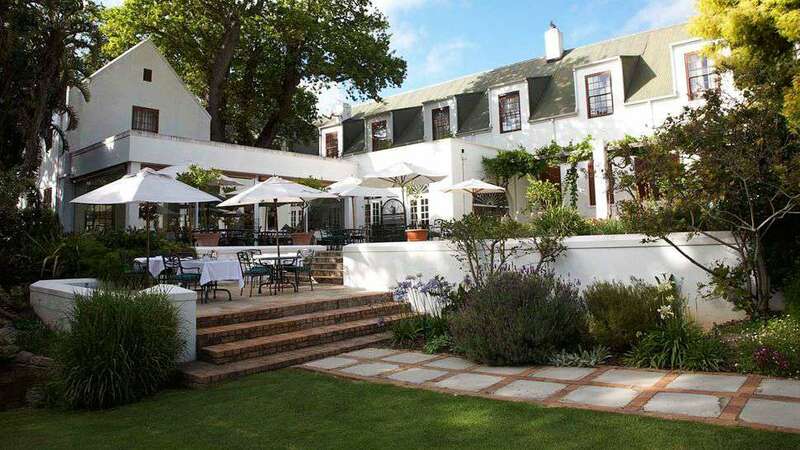 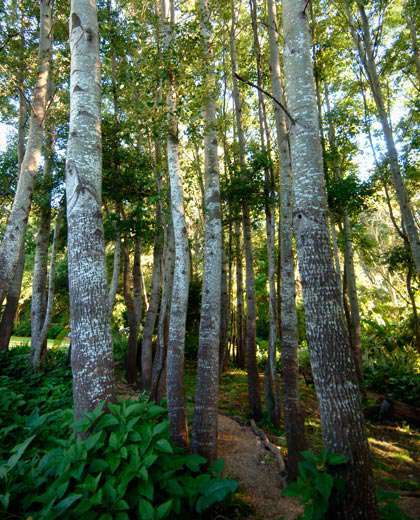 One of the great historical country house hotels of the Cape, The Cellars Hohenort Hotel is situated on the scenic eastern slopes of Table Mountain, adjacent to the world famous Kirstenbosch Botanical Gardens. The hotel boasts unparalleled views across the Constantia Valley to False Bay, just a short scenic drive away from the Constantia Wine Route. 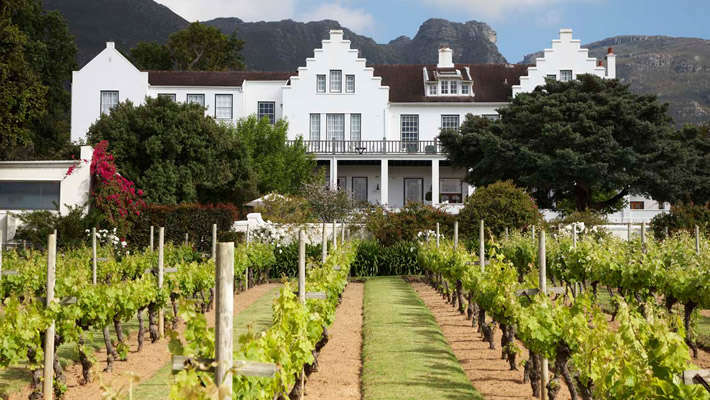 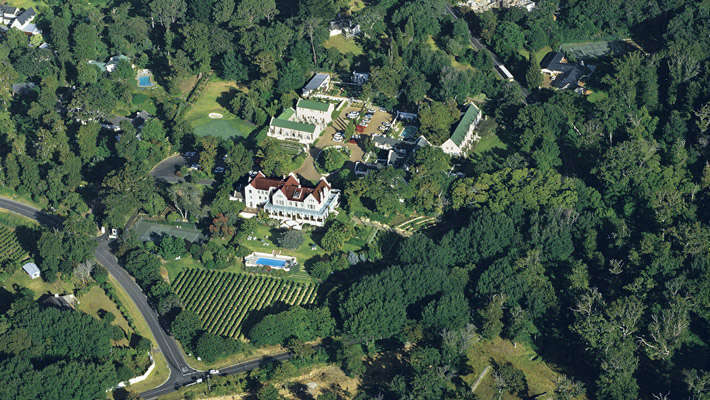 In the heart of the picturesque Constantia Valley, The Cellars Hohenort Hotel is a combination of two great traditions: the magnificent Cellars on the 18th century Klaasenbosch wine estate and the splendid Hohenort manor house. 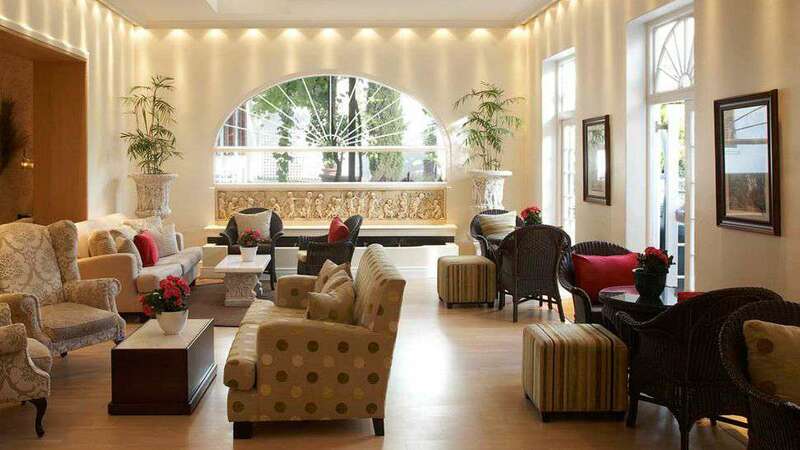 Understated luxury and gracious living is the theme at The Cellars Hohenort Hotel with selected antique furnishings and original works of art creating the atmosphere. 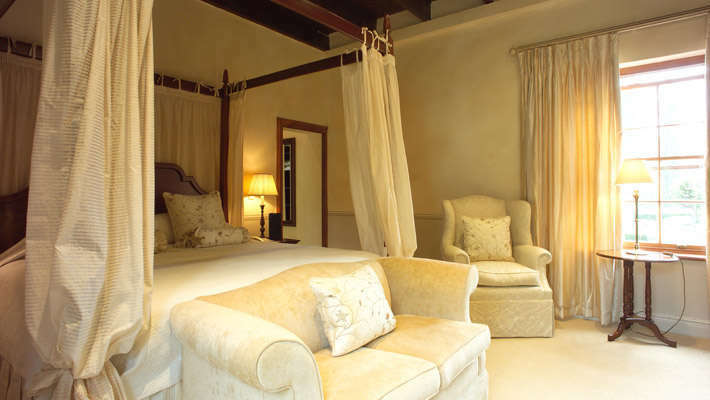 In harmony with the surrounding natural beauty, the recreational facilities include a tennis court, two swimming pools and a chipping and putting golf green, designed by Gary Player. 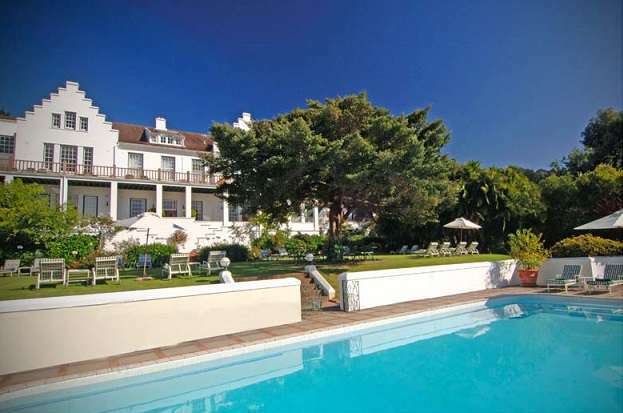 Within easy driving distance from The Cellars Hohenort Hotel guests can enjoy spectacular scenic drives around the Cape Peninsula to Cape Point. 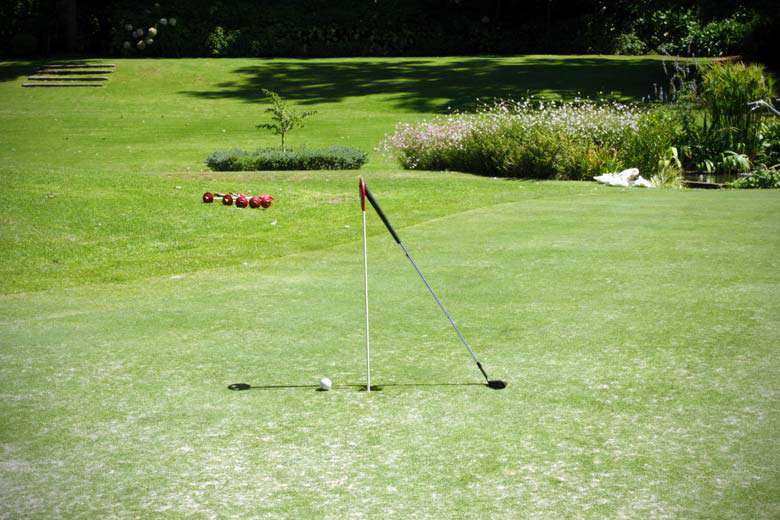 For the golf enthusiast there are eleven world class golf courses in close proximity. 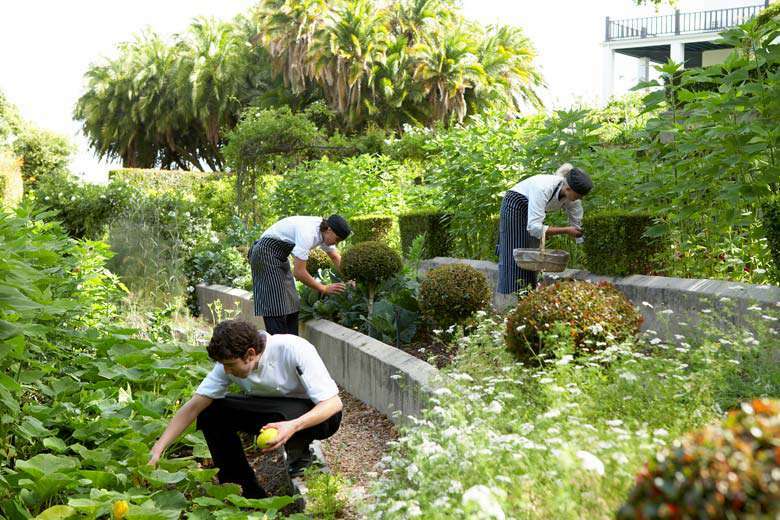 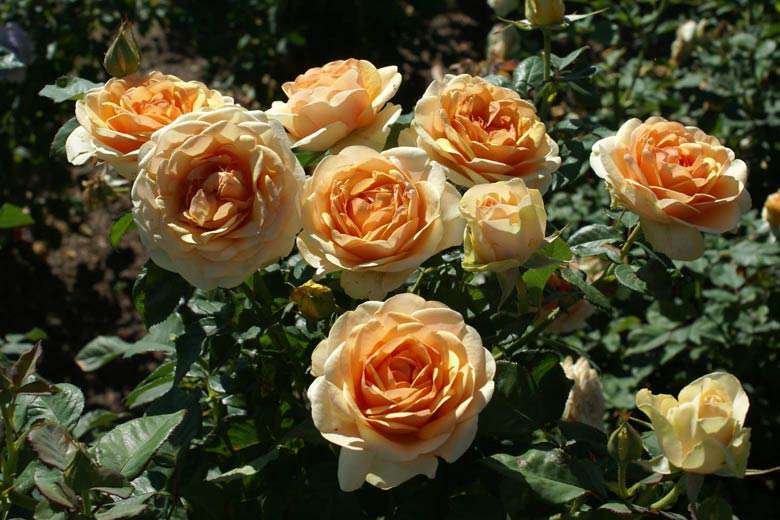 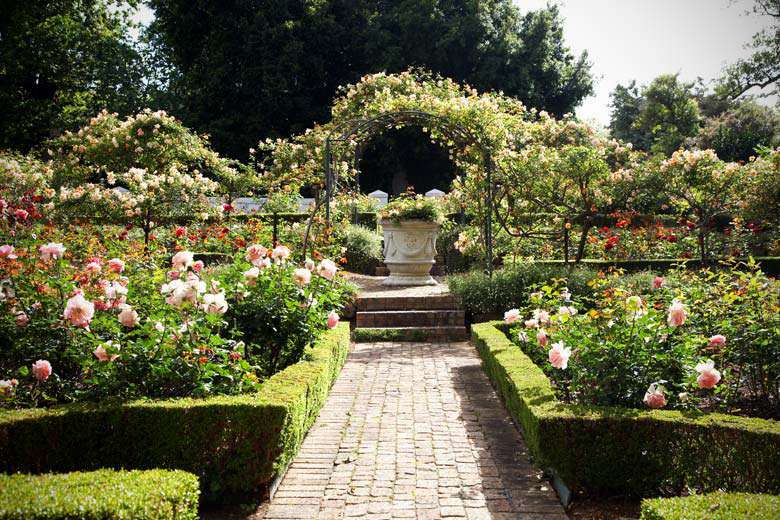 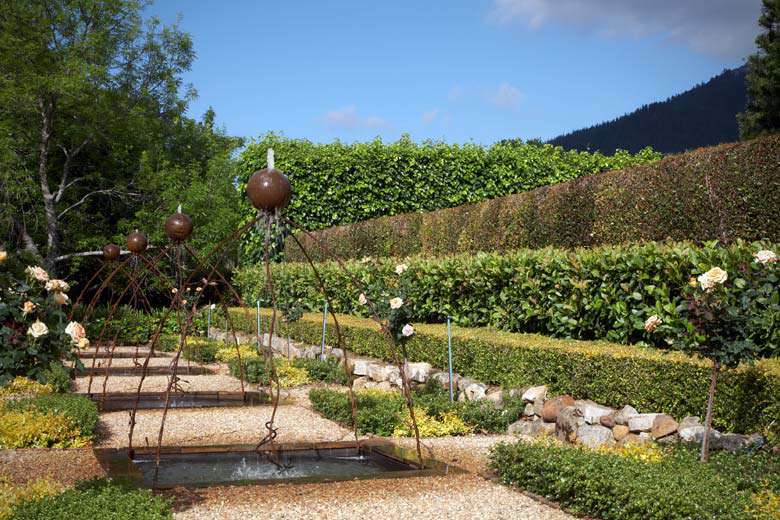 The hotel boasts nine acres of magnificently landscaped gardens featuring roses, herbs and a unique Knot Garden as well as a small vineyard. 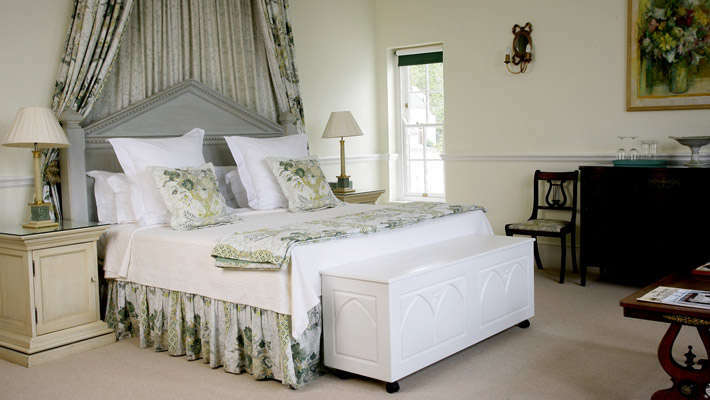 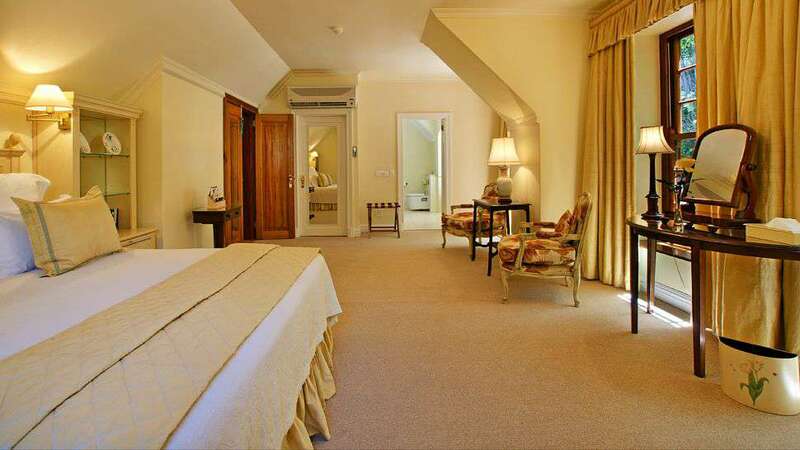 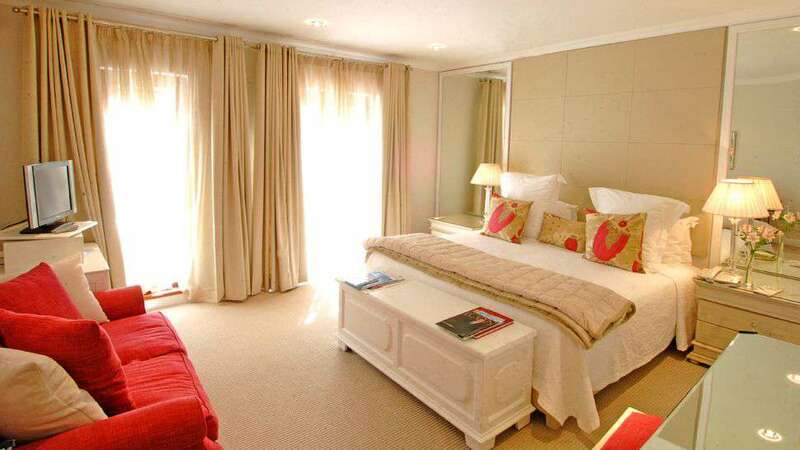 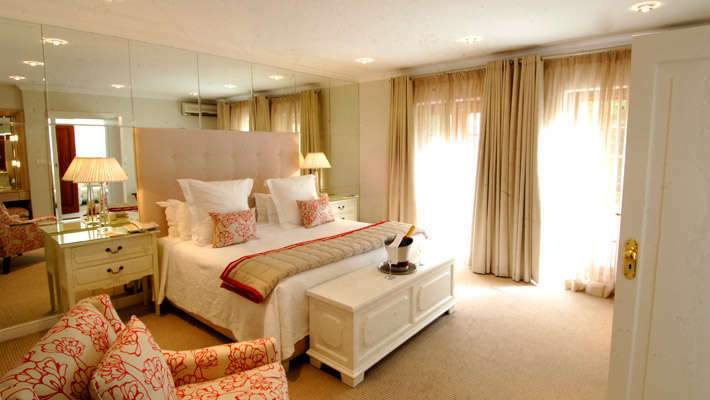 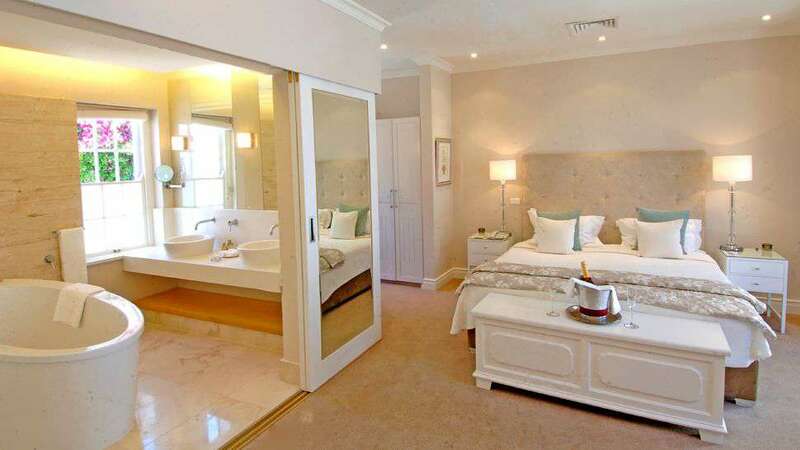 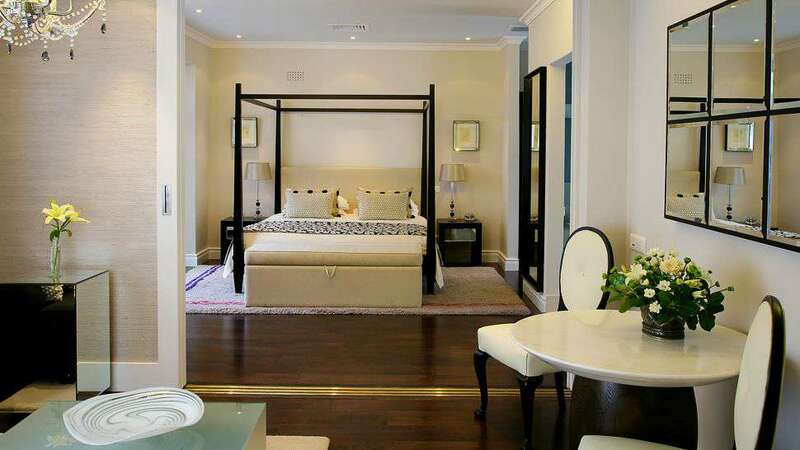 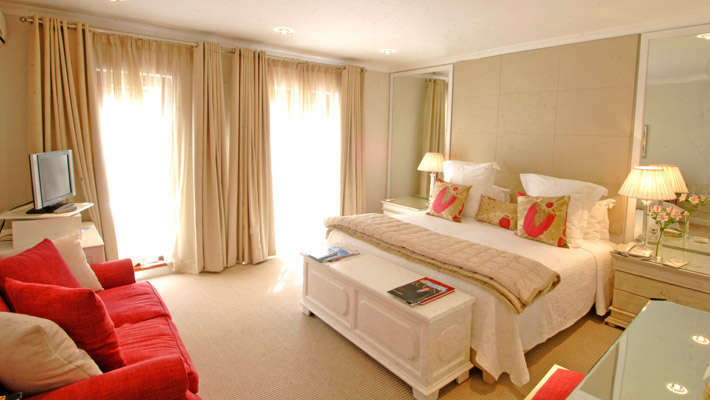 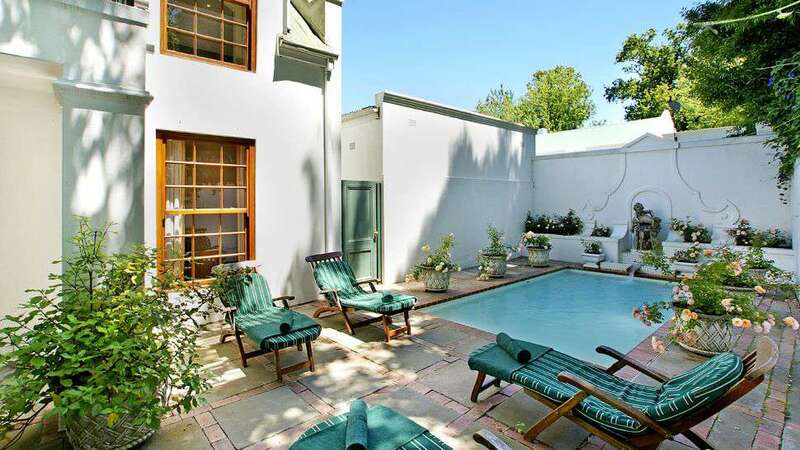 The Cellars Hohenort Hotel has 55 comfortable, tastefully decorated en-suite bedrooms. 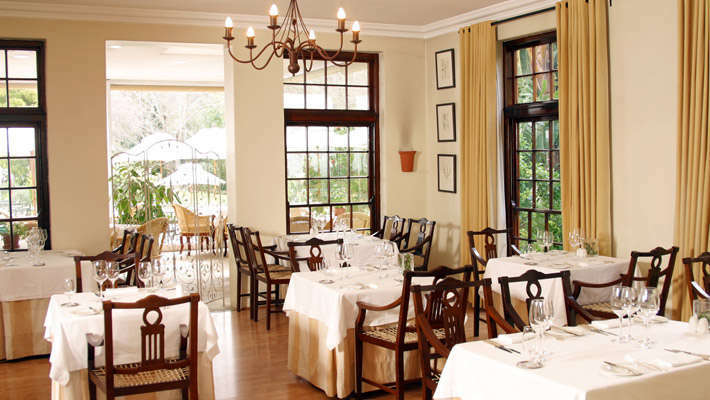 The Cellars Hohenort Hotel has two in-house world-class restaurants. 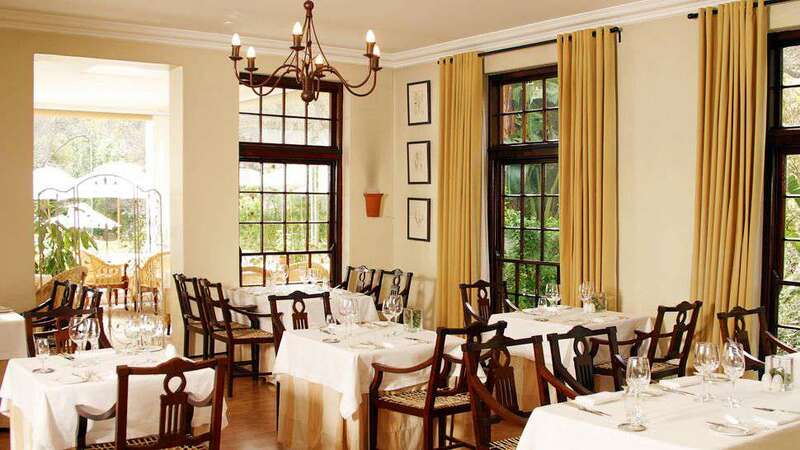 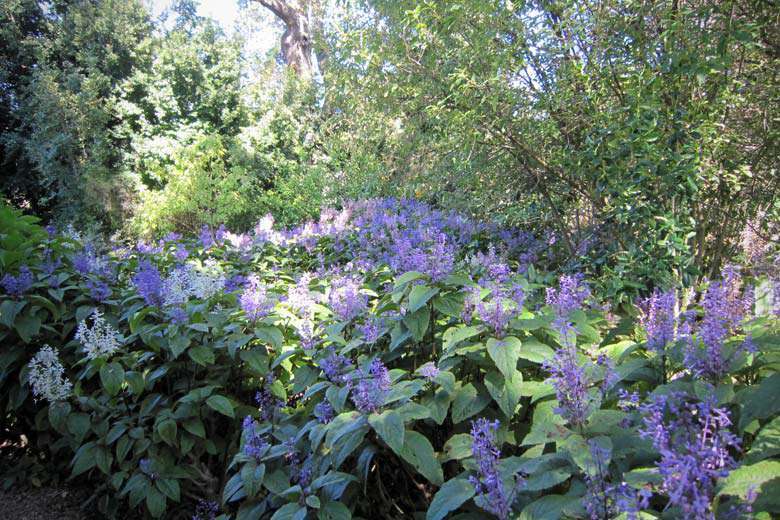 The Greenhouse and the Cape Malay for the best local cuisine.